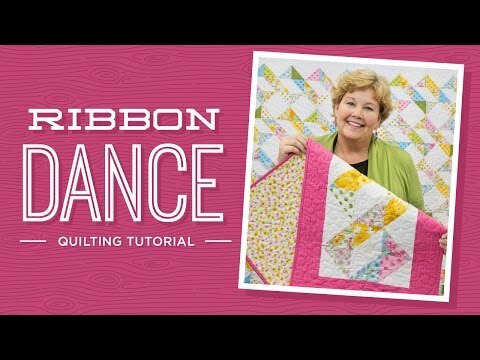 Ribbon Dance Pattern by Missouri Star - Missouri Star Quilt Co. - Missouri Star Quilt Co.
We've all seen dancers twirl and flick those shiny ribbons, and it's great fun to watch! With just a pack of 10" squares, you can have fun sewing ribbons with the new Ribbon Dance pattern! Finished size: 78" x 86"